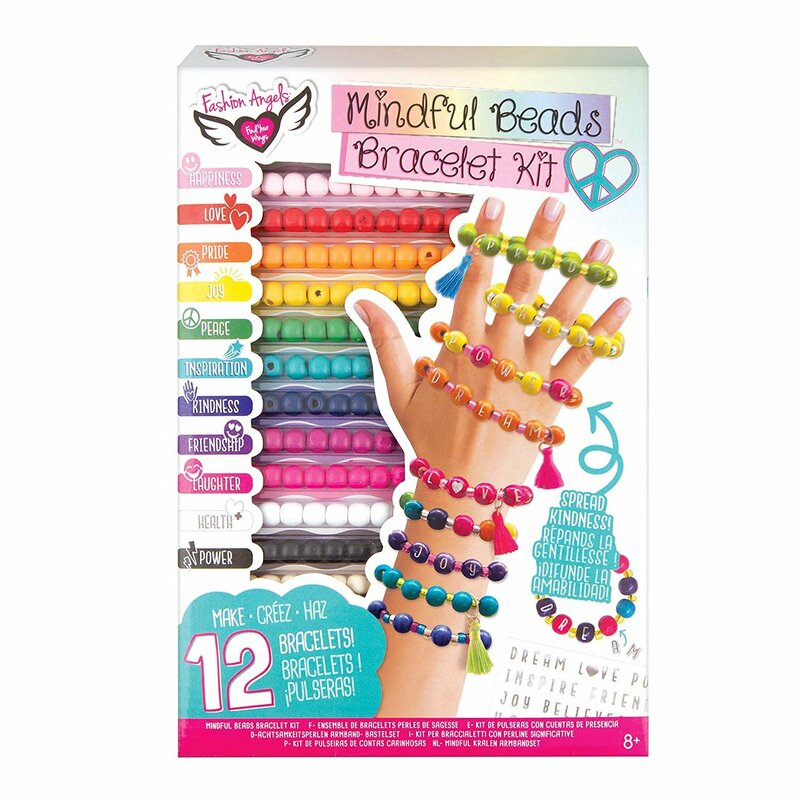 Spread kindness and joy to friends and family when you design and make wooden bead bracelets that spell out special sentiments and inspiration. Using the enclosed water decal sheets, spell out the message you want to send. Add tassels and colorful spacer beads and you have a bracelet that everyone will love to wear.